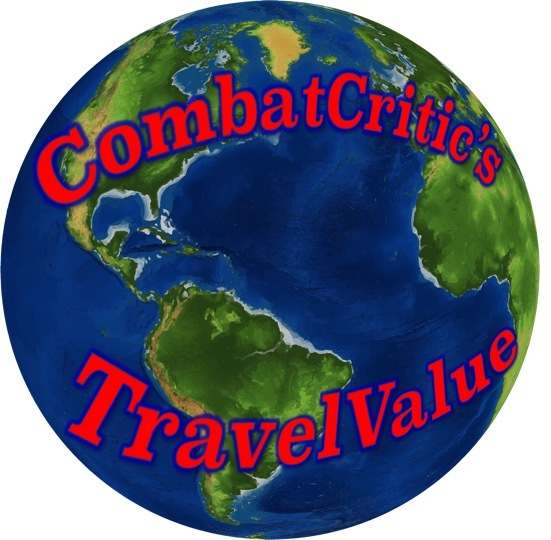 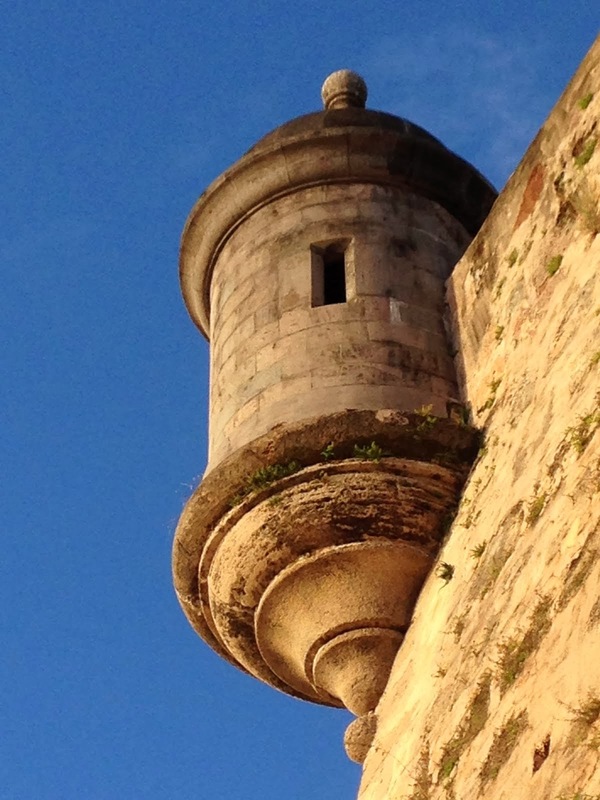 CombatCritic's "TravelValue": View All CombatCritic Posts...Go To My Pages! 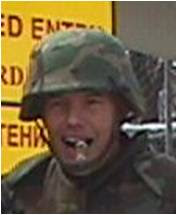 View All CombatCritic Posts...Go To My Pages! 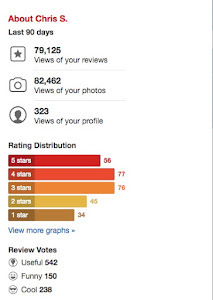 Select my pages, in the left-hand column, including CombatCritic-Restaurants, Destinations, Hotels, Books, Movies, and More...THERE IS MUCH MORE THAN MEETS THE EYE IN THE ..... ........ COMBATCRITIC CHRONICLE!